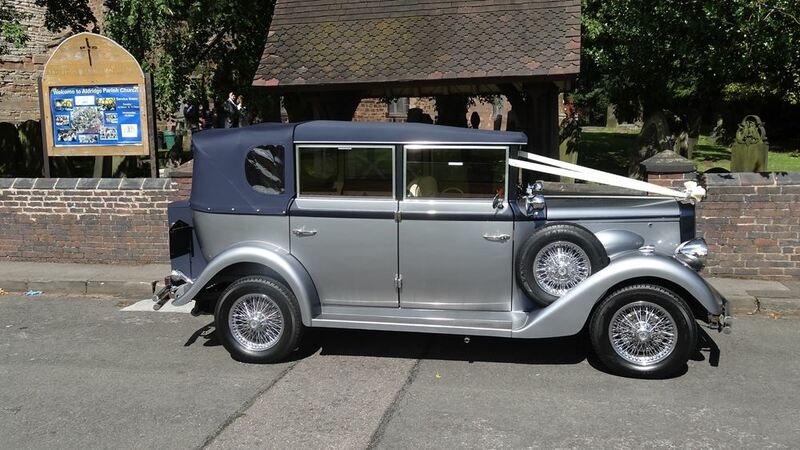 Love Wedding Cars provide wedding cars across the whole of the Black Country, including Walsall. 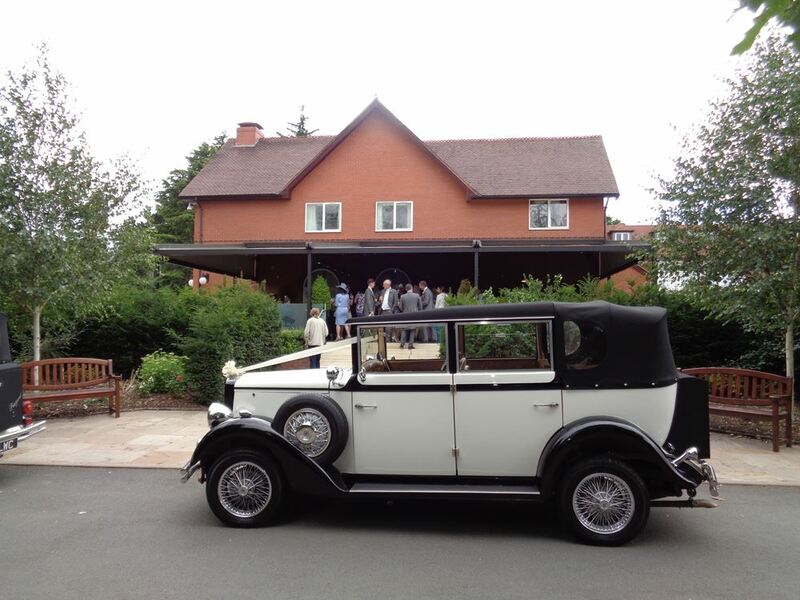 We have found Walsall to be a very popular wedding location, with such a variety of venues and churches. 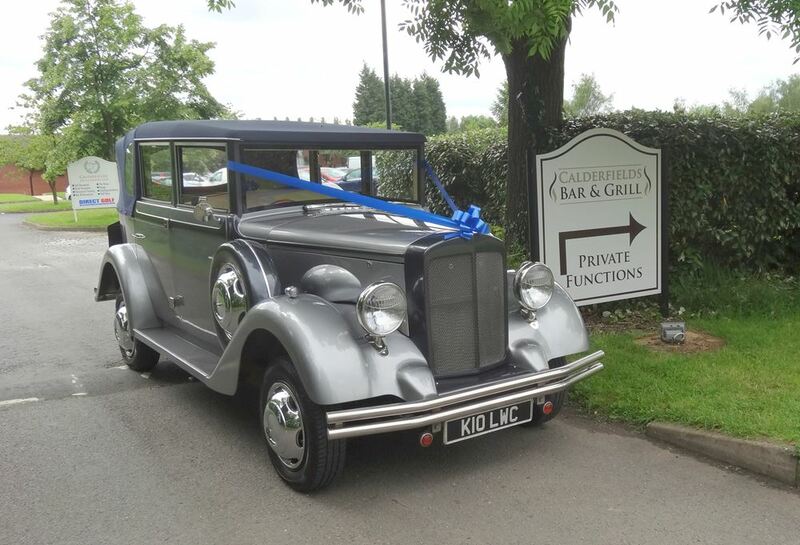 We often attend weddings at The Village Hotel, Fairlawns and Calderfields Golf & Country Club. 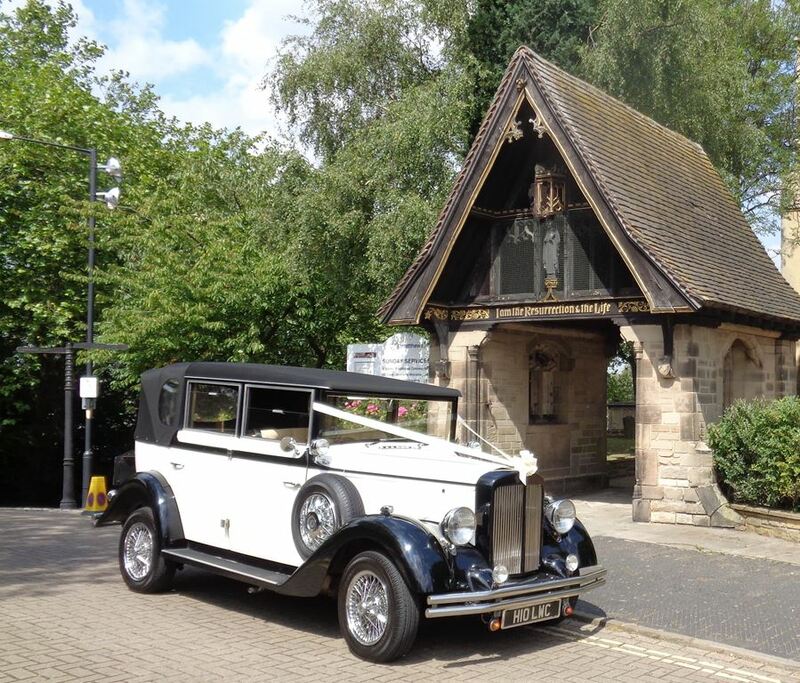 As well as these superb venues we regularly attend weddings at; St Matthew’s Church, Aldridge Parish Church, St Michael & All Angels Church in Pelsall and Rushall Parish Church.